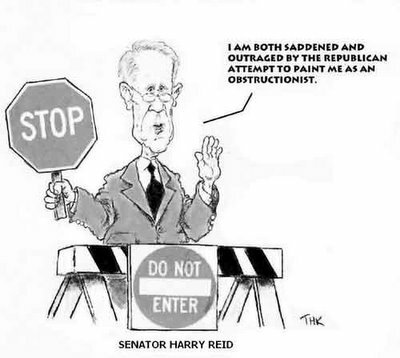 Harry Ried glad to have helped stop the patriot act. And is for the al-qaeda bill of rights. There is a reason why I call him Whore-ry Reid.